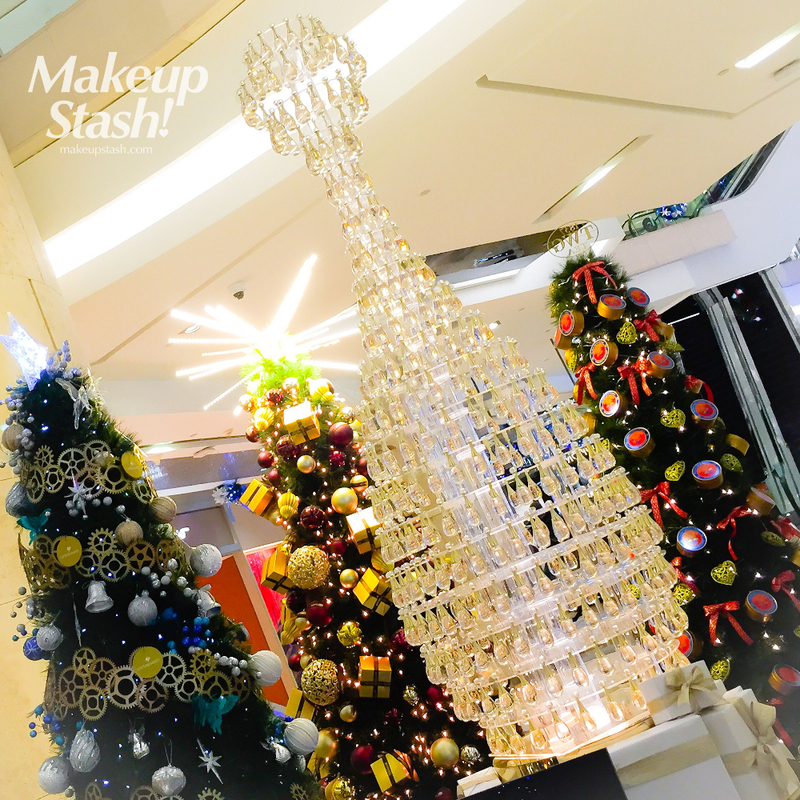 It’s more than a month to Christmas but the festive season is already upon us, with holiday décor adorning the malls. 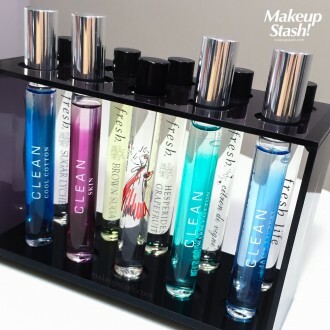 New to Sephora Singapore is an extensive range of rollerball perfumes. 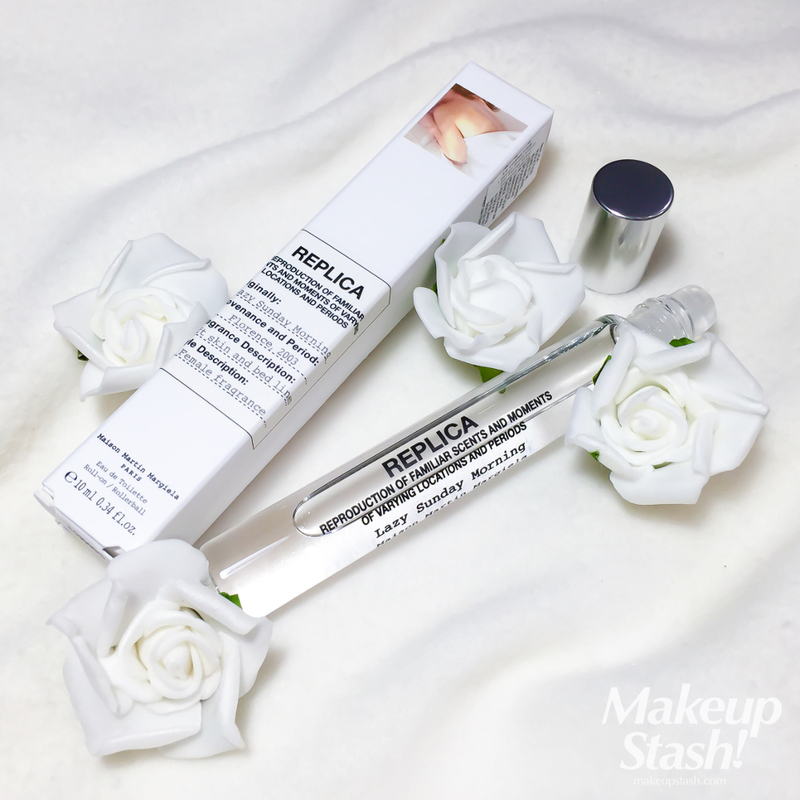 Replica Lazy Sunday Morning, that popular scent from Maison Martin Margiela, is now available in a rollerball vial. 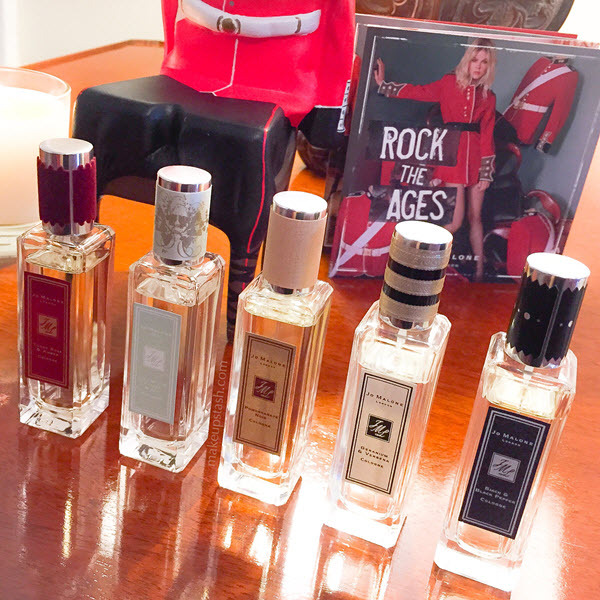 An olfactory journey through British history, the upcoming Rock The Ages collection from Jo Malone London celebrates the story of Great Britain with a quintet of fragrances representing five distinct eras. Inspired by the different moods of London rain, this seemingly-intriguing collection from Jo Malone London has arrived in Singapore. 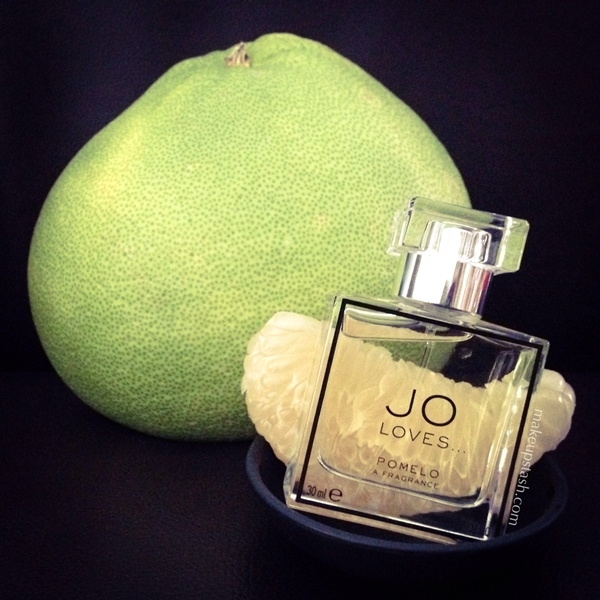 Sharper and more citrusy than a true pomelo, Jo Loves Pomelo is nonetheless a close olfactory rendition of that round green fruit whose generous girth is ubiquitous during the Mid-Autumn Festival (中秋节) here in Singapore. 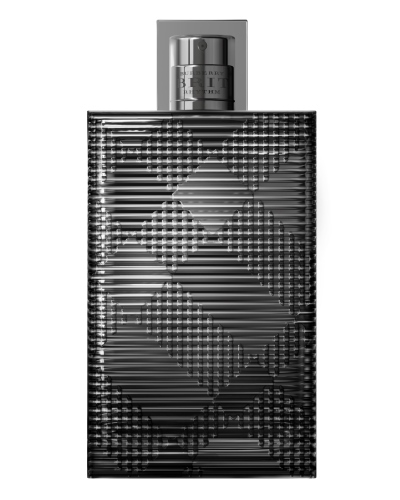 The first fragrance from the brand since they took their beauty operations in-house this year, Burberry Brit Rhythm was created with the young, hot-blooded male in mind.